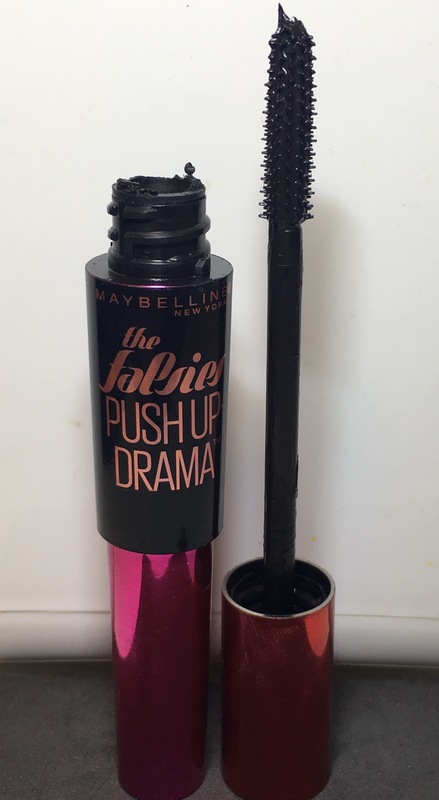 The Falsie’s Push Up Drama is a great mascara. It it darker than the Volum’ Express the Colossal and gives a more dramatic, longer lash look. 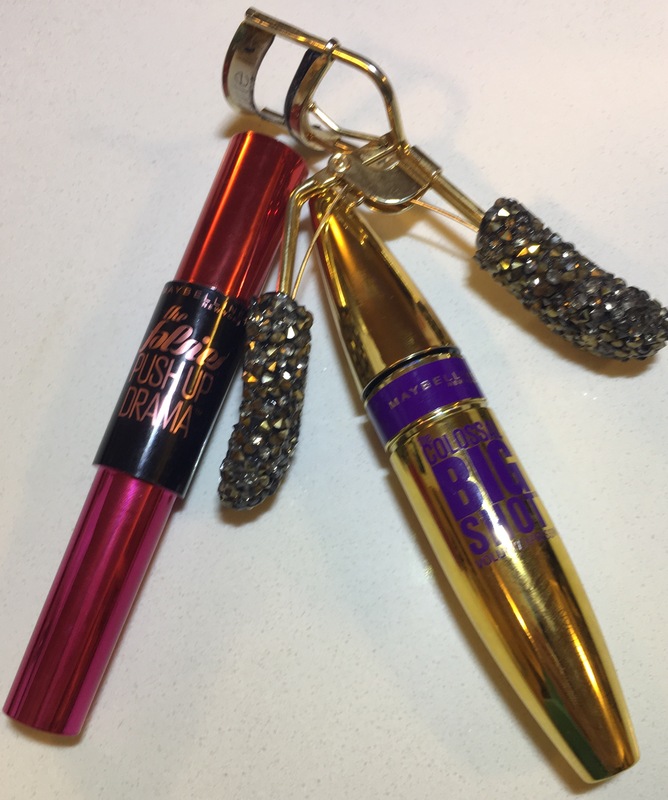 Very good for a dark smokey eye look on a girls night out! My only complaint is that it clumps and smudges really easy. I often have to use q-tip to fix it right off the start, and part way through the day. So my verdict is good for a night out of fun, but not one for every day wear. 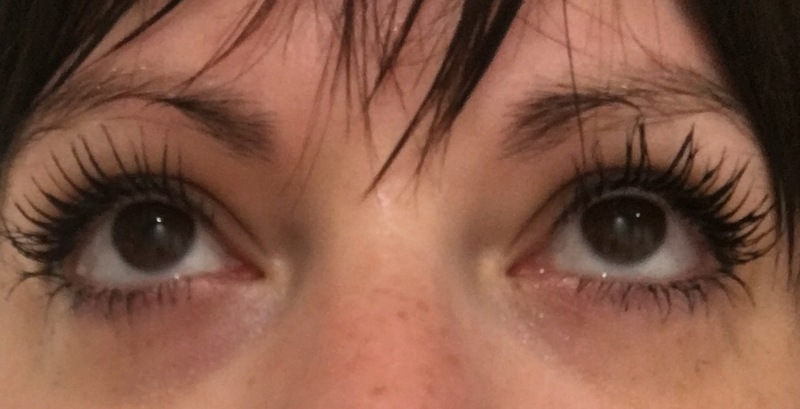 So if you haven’t guessed Volum’ Express the Colossal is my regular go to mascara. When they say it’s clump free, they really mean it’s clump free. All I need is 2 coats on my lashes and I’m good for the entire day. That fact that it retails around $9 makes even more wonderful! This entry was posted in Beauty and tagged beauty, eyelashes, eyes, lashes, make up, Mascara, Maybelline by maldham. Bookmark the permalink.